Do you want to create an image slider that autoplay on your site? Sometimes you may need to add image sliders that automatically progress when your website loads in browser. In this tutorial, we will share how to autostart image slider in WordPress. By default, WordPress doesn’t allow you to add image sliders. 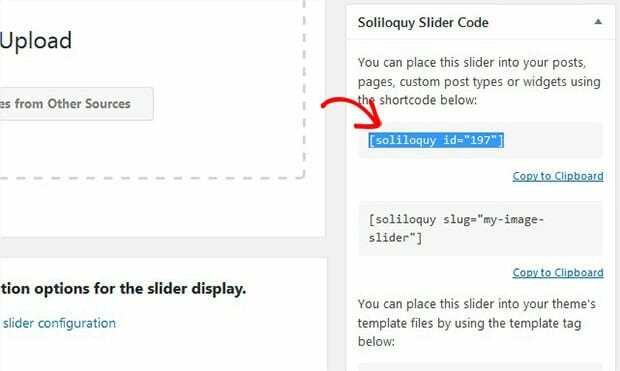 You need to use a plugin like Soliloquy to create sliders on your site. However, Soliloquy has tons of features, it helps you to create an autostart WordPress slider easily. 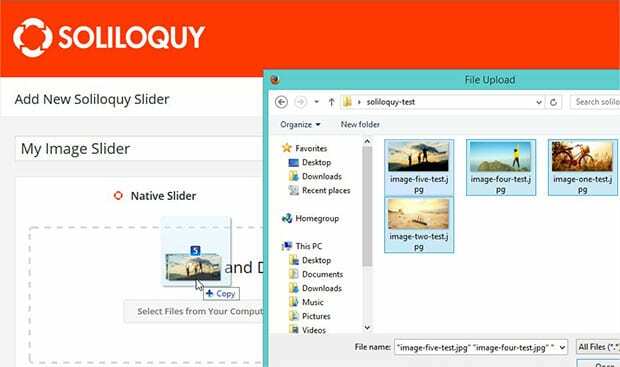 To learn more about installation, you should check out our guide on how to install Soliloquy. Upon activating the plugin, you should go to Soliloquy » Add New to create a new image slider on your site. Simply add the title and photos to this image slider. To learn more about settings, you should check out this guide on how to create an image slider in WordPress. After adding your image slides, simply go to the Config tab and scroll down to Autostart Slider option. 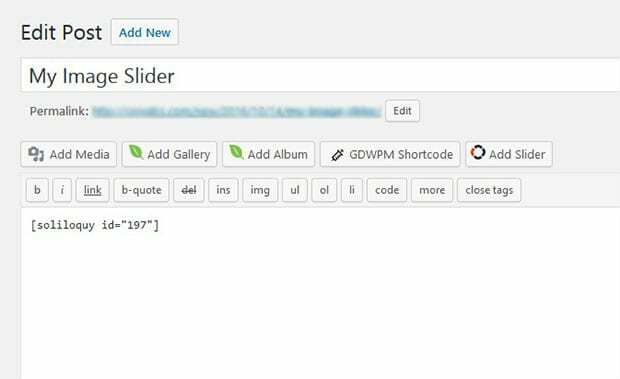 Check mark this option to progress the slider automatically in WordPress. Once you are done with all the settings, go ahead and hit the Publish button. You will see a shortcode in the Soliloquy Slider Code widget. Copy this shortcode from here. That’s all. We hope this tutorial has helped you to learn how to autostart image slider in WordPress. You may also want to check out our guide on how to randomize your image slider in WordPress and read about 25 most common WordPress errors and how to fix them.